I remember seeing Cookie Monsta back at Moonrise 2014, when he went back to back with Funtcase and Doctor P. That set honestly brought a pleasant balance of head banging, mosh pits and great vibes from the heavy music. This song is a perfect example of that set. 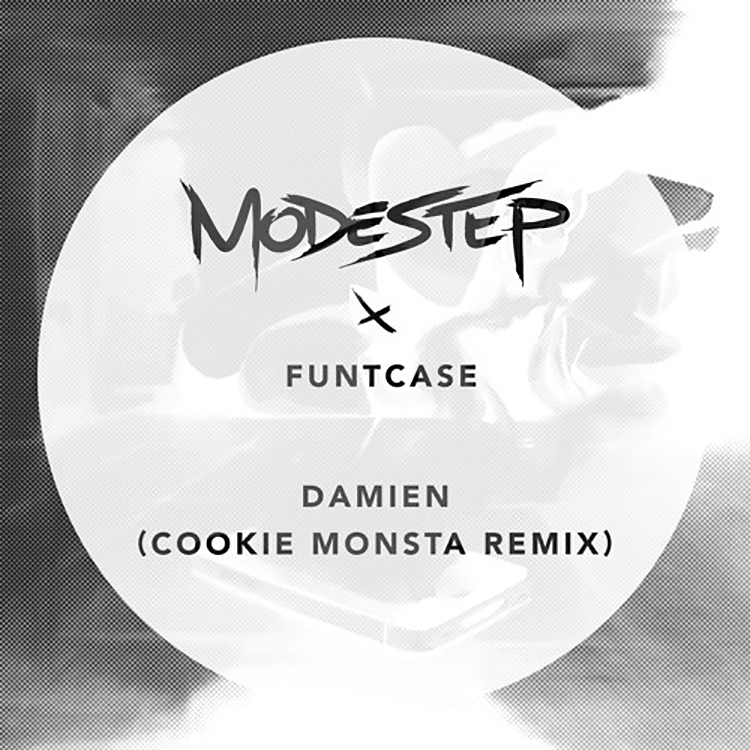 The Cookie Monsta remix of “Damien” by Modestep and Funtcase brings that bass-heavy flare that will make the bass in your speakers go crazy. The intro was well organized with the choir, but there is something about an angry British man yelling that really makes the build up to this song fantastic. A great job by Cookie Monsta making an already exceptional song into an even better remix. While you are listening to it, you can grab the free download on his Soundcloud!